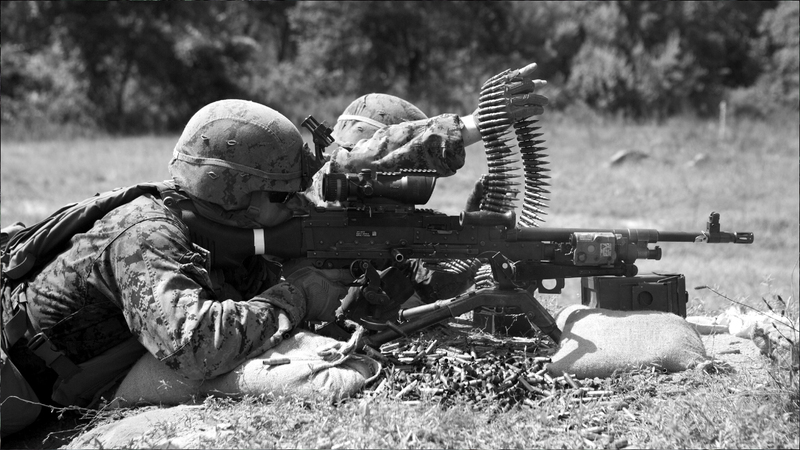 Download these royalty free Machine Gun Sound Effects recorded live in the field with dozens of fully automatic weapons. These very sound effects have been used on countless video games, videos, and films! As always, we offer the highest quality sound effects on the planet…and for only $1!